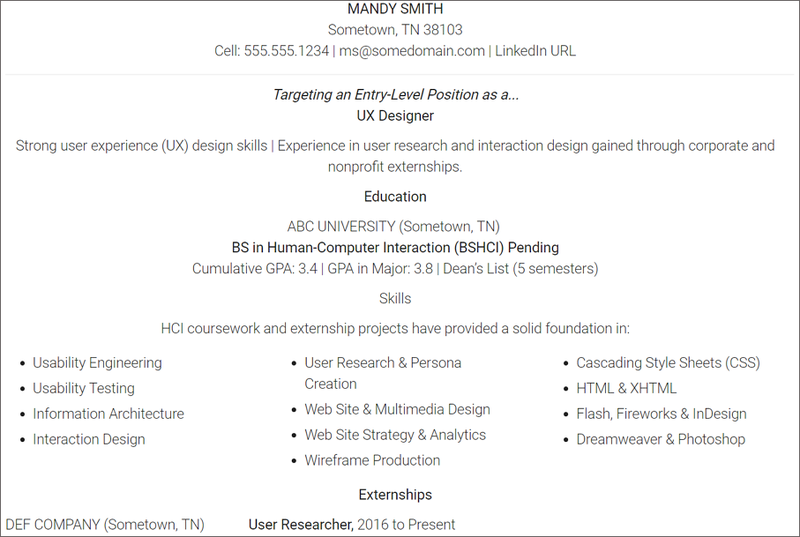 How to design a UX designer resume to help you get hired? 5 best resume design secrets you should follow and find the best UX resume samples for inspiration. The Bureau of Labor Statistics (BLS) reports that there are three related industry positions that show exceptional promise - Software Development and IT, User Experience Design, Product Management and Project Management. UX designer becomes one of the most hottest creative industry careers nowadays with a total job amount of 3,426,000, and the job growth is 22.1% in 10 years. CNN shares some researches about UX designer’s salary: Median Pay is $95,000 and the top pay is up to $150,000. More information about UI/UX Designer Salary Around the World. A resume is like a test, you made a mistake, you get a negative score. 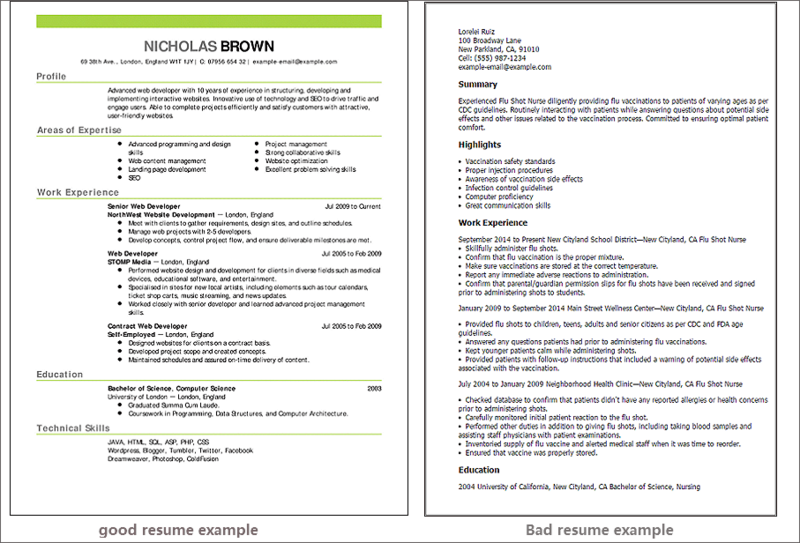 Check out the following 3 common mistakes of a UX designer resume and avoid them. What elements should be written on resume? duo to the personal difference, resumes may vary form person to person, but there are 6 basic common elements you shouldn't miss out. 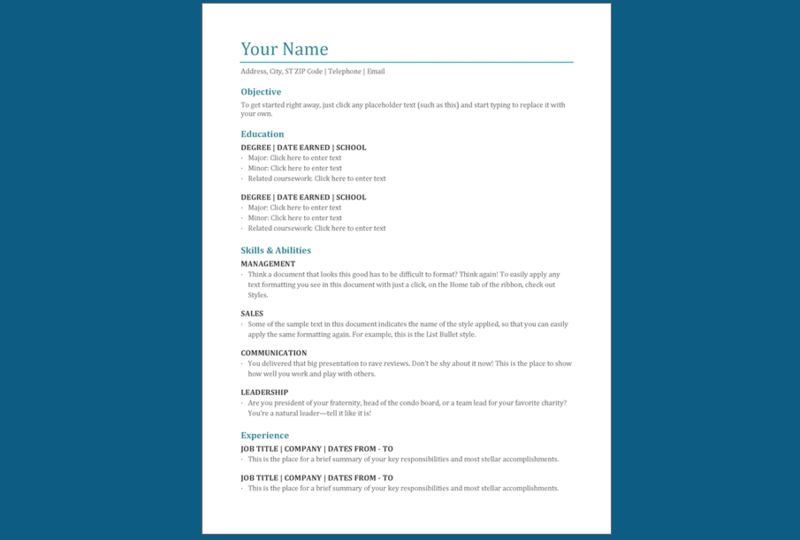 First, What An Experienced UX Designer Resume Look Like? What are the key points of a senior UX designers resume? 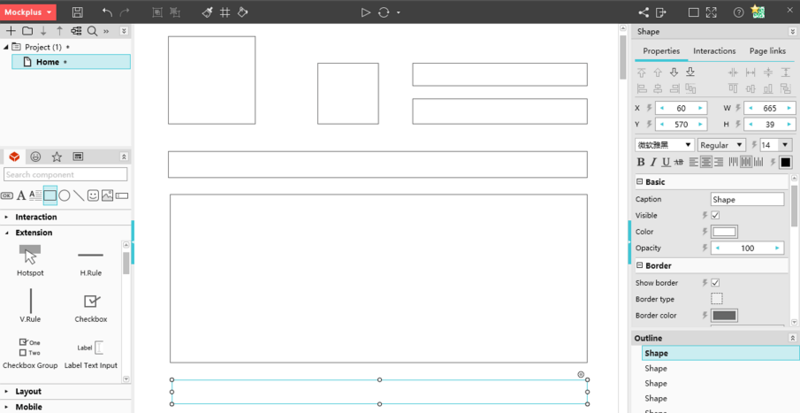 Usually, senior UX designers have rich experience with different design projects. There’s no need to hide your early projects. 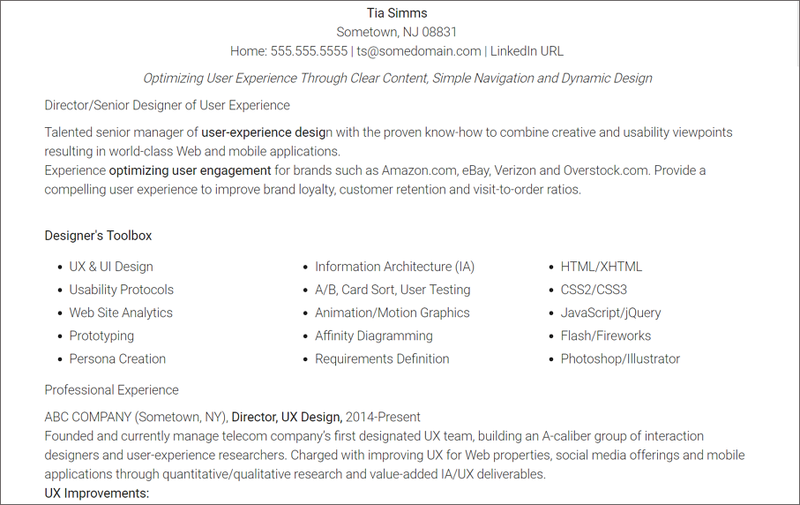 What An junior UX Designer Resume Look Like? What are the key points of a junior UX designers resume? You maybe a graduate or just changing your job from other career. Do not have related experience to UX design? Then what to do?